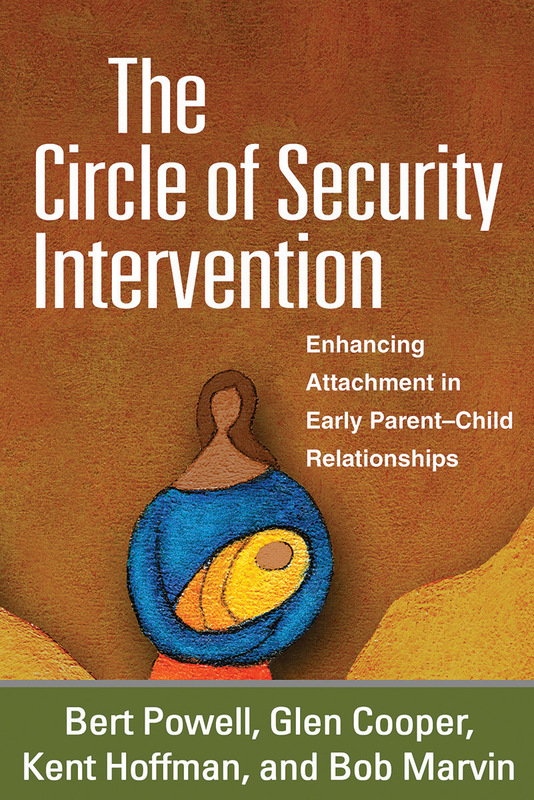 Presenting both a theoretical foundation and proven strategies for helping caregivers become more attuned and responsive to their young children's emotional needs (ages 0-5), this is the first comprehensive presentation of the Circle of Security (COS) intervention. The book lucidly explains the conceptual underpinnings of COS and demonstrates the innovative attachment-based assessment and intervention strategies in rich clinical detail, including three chapter-length case examples. Reproducible forms and handouts can be downloaded and printed in a convenient 8½" x 11" size. COS is an effective research-based program that has been implemented throughout the world with children and parents experiencing attachment difficulties. 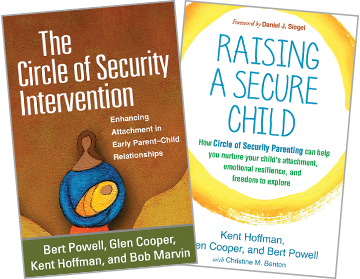 The authors are corecipients of the 2013 Bowlby-Ainsworth Award, presented by the New York Attachment Consortium, for developing and implementing COS.
See also the authors' related parent guide: Raising a Secure Child: How Circle of Security Parenting Can Help You Nurture Your Child's Attachment, Emotional Resilience, and Freedom to Explore.